Posted in Latest News on August 17, 2017. 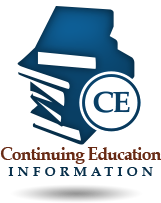 The eNLC will be implemented on January 19, 2018 – visit the Board of Nursing website for future updates about the enhanced Nurse Licensure Compact. For more information, please click here. Florida RNs and LPNs will be able to start applying on January 19th to convert to a multi-state license. 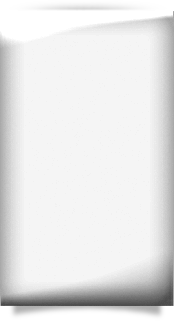 The original NLC will remain in effect with Colorado, New Mexico, Rhode Island and Wisconsin as members until each enacts eNLC legislation. As of the implementation date, the multistate license held by nurses residing in these four states will only be valid in those states. They will not have the authority to practice in the 26 eNLC states without applying for a single-state license in those states, unless the original NLC states join the eNLC by the implementation date. Likewise, nurses with an eNLC multistate license residing in eNLC states will not have the authority to practice in the four states that are still in the original NLC without applying for a single-state license in those states, unless the states join the eNLC by that date. 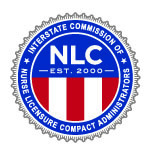 Additional information about eNLC implementation can be found here and at www.nursecompact.com. For the latest information, follow the eNLC on Twitter or Facebook. You can also find a list of frequently asked questions at https://floridasnursing.gov/enhanced-nurse-licensure-compact-faqs/.